Beijing has issued a statement claiming that the Chinese defence contractor has managed to develop the first quantum radar system of the world. The newly developed radar system has the capability to detect an object 62 miles away. 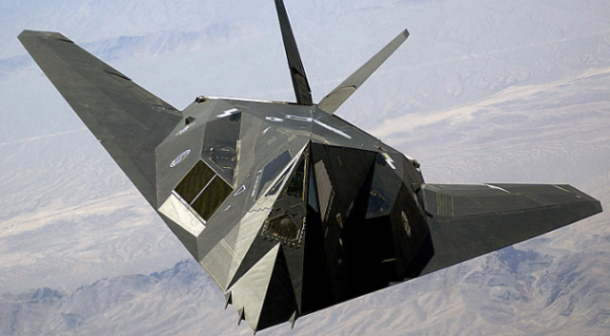 If true, it would be a huge blow to the American ‘stealth’ aircraft like F-22 Raptor fighter and B-22. However, the claim is quite bold, to say the least! The basic idea of the quantum radar comes from the quantum theory of entanglement. The theory suggests that two distinct particles are interrelated with each other such that study of one particle can reveal the properties of the other, even if the other particle is miles away. The two particles, or objects, are then said to be ‘entangled’ with each other! 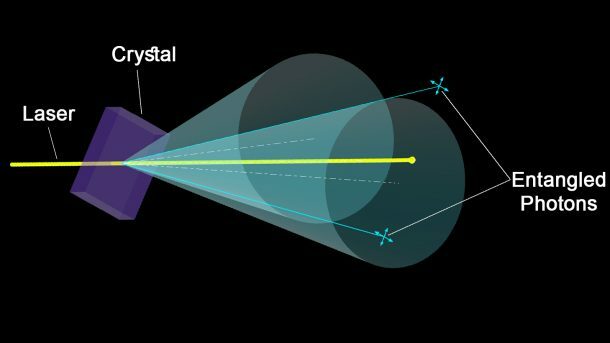 Theoretically, the quantum radars employ the concept of parametric down-conversion to split a photon into two entangled photons, using a crystal. 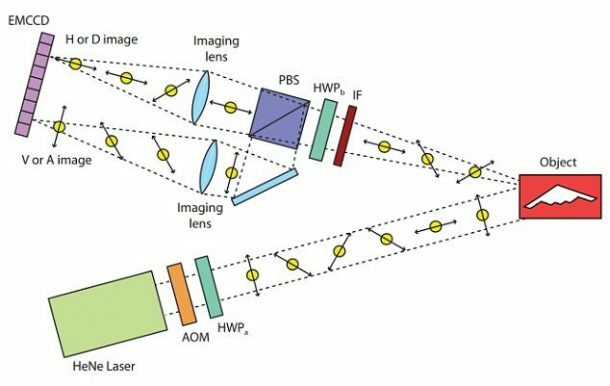 Thus, multiple photons are split by the radar to generate entangled pairs, say pair A and pair B. One-half of the paired entangled particles, say the As, are transmitted into the air using a microwave beam. The other set of the pair-halves, the Bs in this case, are retained at the base. 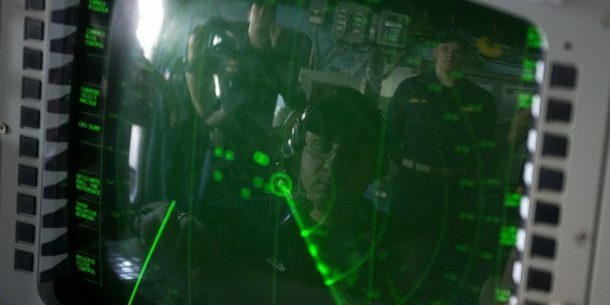 Changes in the photons left behind on the radar base are then studied to determine the fate of the ones transmitted into the air. 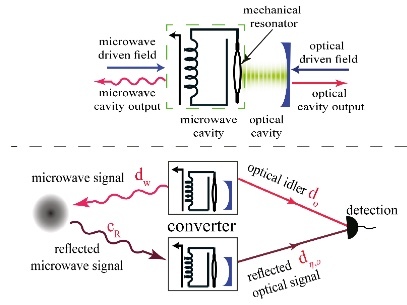 The quantum entanglement theory enables the radar operator to determine if the transmitted photons interacted with any object. They can also determine the size, speed, direction, and shape of the object encountered by the photons broadcast outwards. 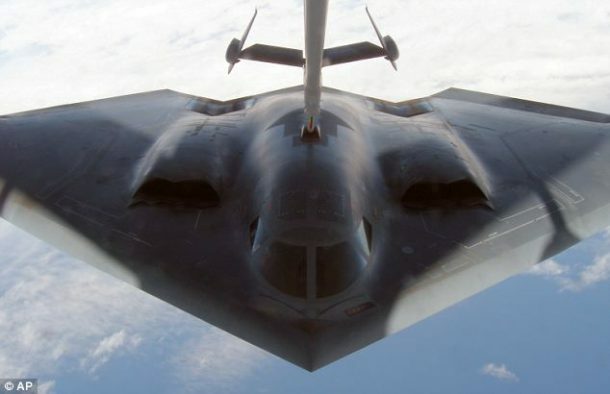 Quantum radars can detect the stealth jets as they use sub-atomic particles instead of the radio waves. 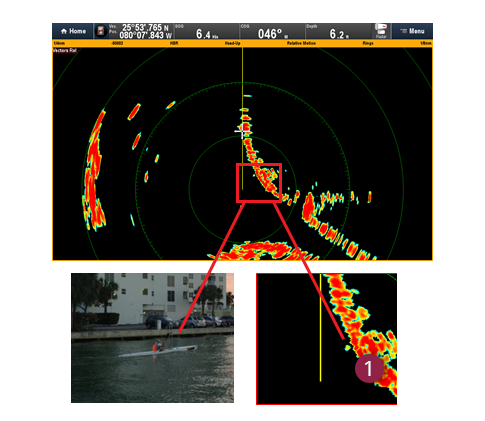 The radar would also successfully overcome the standard radio wave radar jammers. Since then, the firm has been silent about the project. It is entirely possible, given the highly critical nature of the project, that the plans were declared classified. Others are suspicious merely because the story appeared in the Chinese paper Global Times, an alleged government-run media organisation. What do you think of the quantum radar? Do you think it is possible that the Chinese have built one already? Let us know in comments! According to NASA ,China launched a 100million dollars quantum communication satellite on August 16,2016.According to Tech Times China constructed 1242 miles of under ground fiber optic cable for quantum computer network..Anton Zeilinger is leaving his teaching professor job in Vienna to join his ph d student Pan Jianwei to build a European -China quantum network according to Popular Science. It’s simply a China’s bluff. Quantum entanglement of mutually remote particles, in fact, is a broadly popularized myth that arose from the superficial knowledge of quantum mechanics as well as the passionate desire to trust in wonders. But for this hypothetical radar there is a simple counter argument. Be this is possible, the signal from the target would get to the radar faster than light (instantly, according to the paradigm of quantum entanglement). I think that usual radiolocation took place in such experiments. It’s simply a China’s bluff. Quantum entanglement of mutually remote particles, in fact, is a broadly popularized myth that arose from superficial knowledge of quantum mechanics. Usual radiolocation takes place in such experiments.